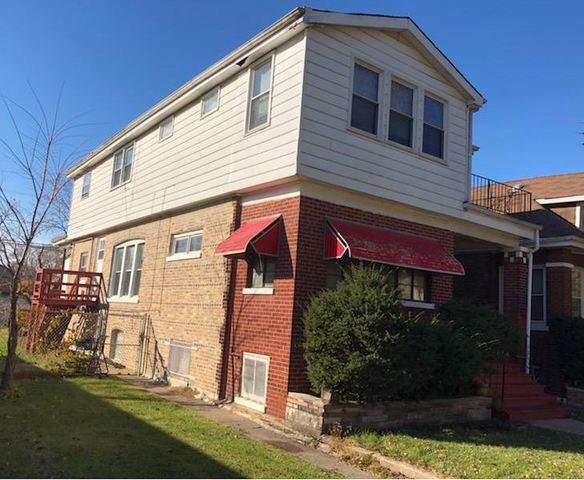 Amazing opportunity 2-unit is available through short sale! 2-Large bedrooms in each unit! 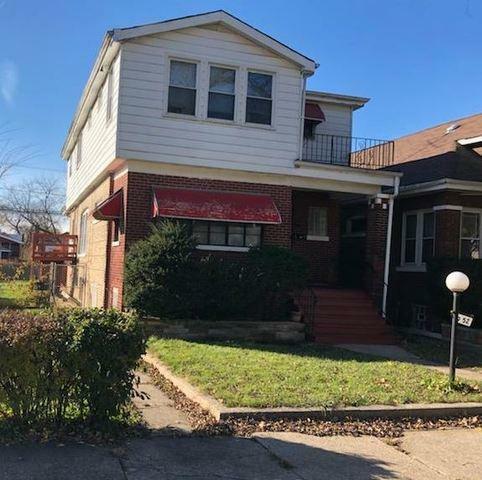 Enclosed porch, full basement with half bath! Opportunity buy!